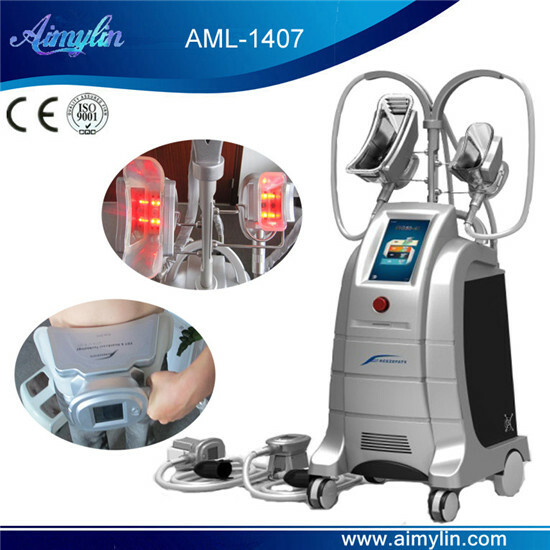 Cryolipolysis machine with 4 handles,2 head can work at same time. 5.Autometic massage during treatment make the whole process enjoyable. body’s normal metabolism process, to eliminate unwanted fat.